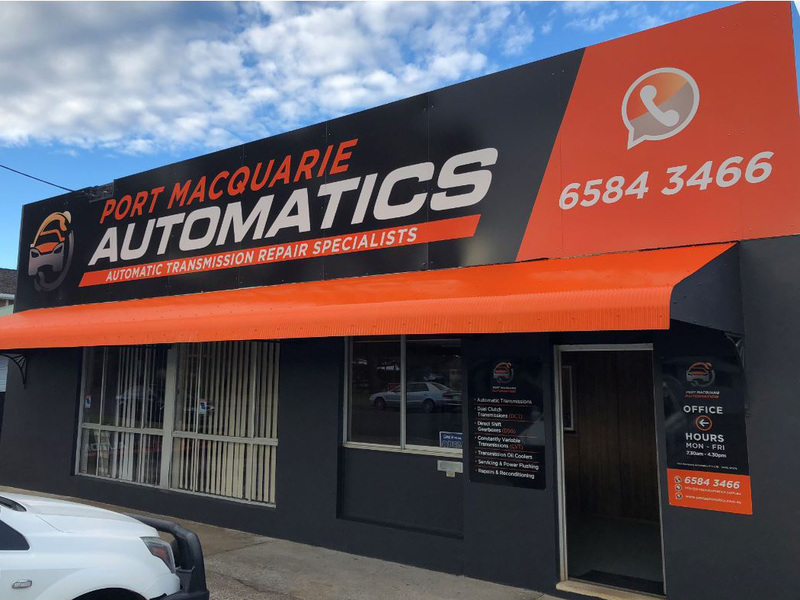 Since its establishment in 1995, Port Macquarie Automatics (Formerly Steve Fisher Automatics), along with its team of committed employees, has been providing Automatic Transmission, Dual clutch Transmission (DCT), Direct Shift Gearboxes (DSG) and Constantly Variable Transmissions (CVT), services in the Port Macquarie Hastings area. We can assure you that our services are reliable and of the best quality and we are fully licensed and insured. We are licensed motor vehicle repairers (MVRL50278) and a member of the respected assemblage of transmission specialists that is the Australian Transmission Rebuilders Association. With many years of combined industry experience, we pride ourselves in the fact that our staff in Port Macquarie can undertake certain pre-organised services while you wait. 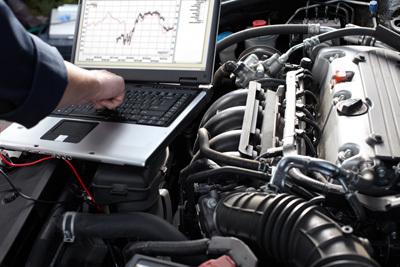 Our services are available Monday to Friday at 7:30 a.m to 4:30 p.m. We service cars and four wheel drives. We also offer Valvoline and Fuchs oil products. We promise quality not only in the service and products that you get but also in the equipment that we utilise. 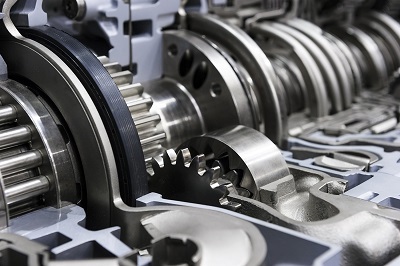 Visit Port Macquarie Automatics for all your Transmission services in Port Macquarie. What we promise we deliver!